Click on the graphic to enter the giveaway. 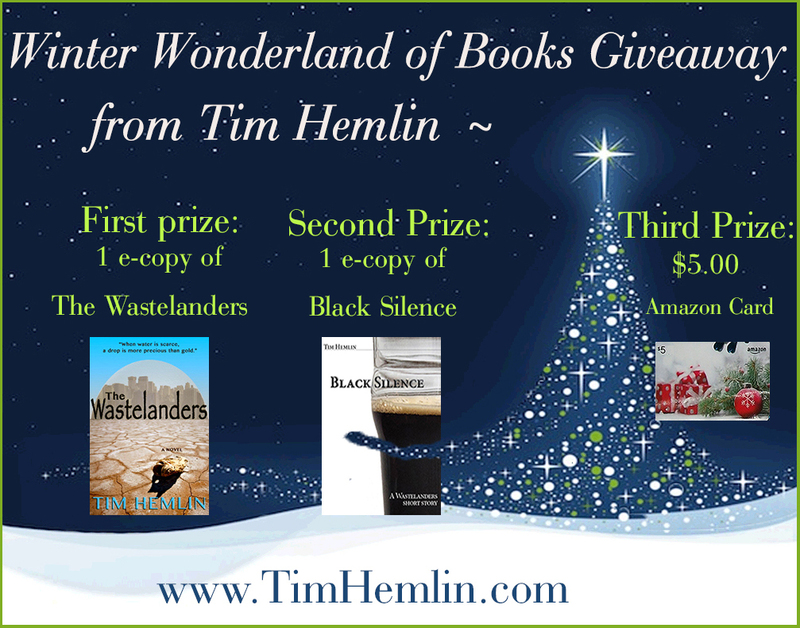 Three lucky winners will get their choice of any one e-book from my Neil Marshall Mystery series, The Wastelanders series, or my YA Fantasy ~ Son of a Kitchen Witch! BUT KEEP CHECKING BACK FOR NEW OPPORTUNITIES! or FREE Books and lots of other gifts! 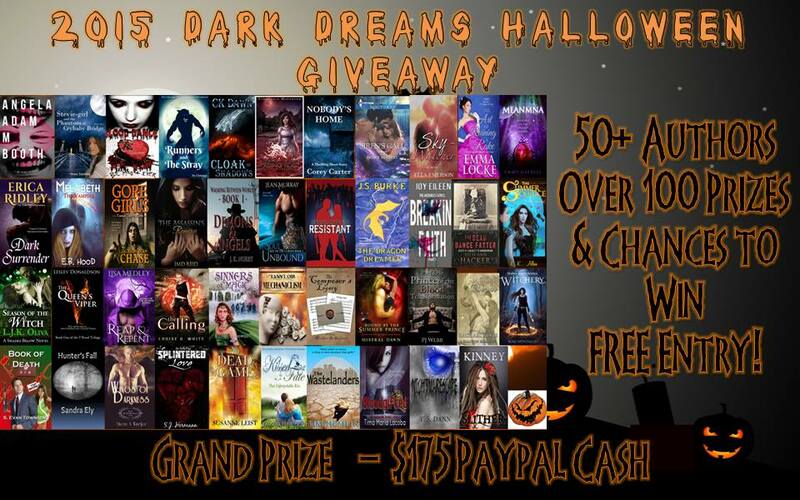 Spooktacular Authors 2016 Halloween Giveaway ~ Now until October 30th! Open only to those who can legally enter, receive and use money sent via PayPal. Winning Entry will be verified prior to prize being awarded. No purchase necessary. You must be 18 or older to enter or have your parent enter for you. The winner will be chosen by Rafflecopter and announced here as well as emailed and will have 48 hours to respond or a new winner will be chosen. This giveaway is in no way associated with Facebook, Twitter, Rafflecopter or any other entity unless otherwise specified. The number of eligible entries received determines the odds of winning. VOID WHERE PROHIBITED BY LAW. I have teamed up with a group of bloggers and authors to offer this fabulous prize. $250 Amazon.com Gift Code or $250 in PayPal Cash. With thanks to these fabulous Sponsors!! It’s that time again! St. Patrick’s Day! 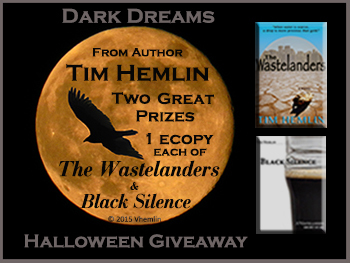 So grab a pint and hold on to your luck ~ I’m giving away 2 e-books to celebrate. That’s not all me laddies. Over 40 authors offering over 80 prizes. 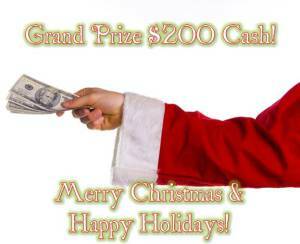 The grand prize is $120 of PayPal CASH! So grab your shamrocks and may the luck o’the Irish be with ye. Just click on the graphic below to enter! One $200 PayPal Grand prize!!! 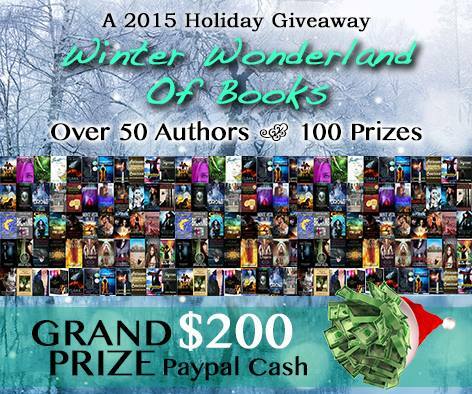 Join ME and over fifty other authors for this great giveaway. Over 100 prizes AND $175 paypal CASH grand prize! Need some extra cash for your summer vacation? We’re giving away $250 in Paypal Cash. An Amazing Group of Authors & Bloggers have joined to bring you 1 fabulous prize!! Short on cash? Here is your chance to spring into $250 in Paypal Cash.